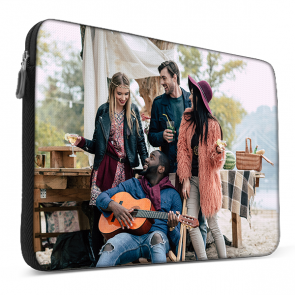 Are you looking for a custom laptop sleeve to give your device a personal touch? Now we give you the chance to create your own custom laptop case just by following a few and easy steps! The custom laptop sleeve material is soft and flexible but has a cushion in the inside which keeps your device as new as the first day. 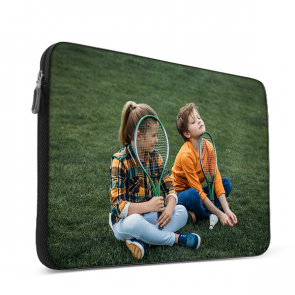 The custom laptop case will be printed in the front side of the sleeve and you can design it with any picture you like. Design your laptop sleeve and give your computer the protection needed to keep it in a good shape.